What price is too high to pay, even for love? Jace is now a servant of evil, bound for all eternity to Sebastian. 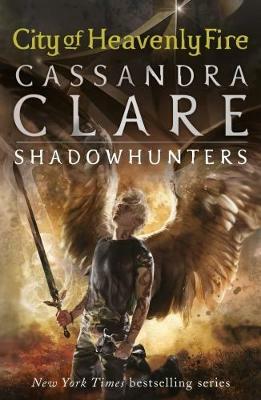 Only a small band of Shadowhunters believe he can be saved. To do this, they must defy the Clave. 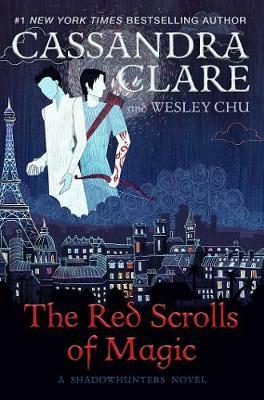 And they must act without Clary. 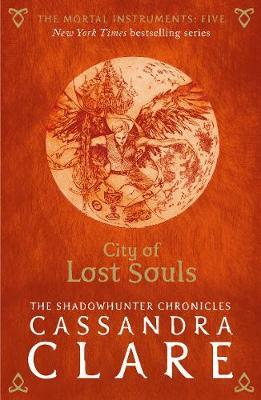 For Clary is playing a dangerous game utterly alone. The price of losing is not just her own life, but Jace's soul. 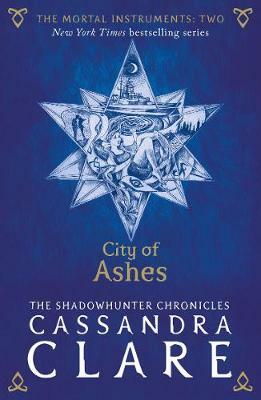 Clary is willing to do anything for Jace, but can she still trust him? Or is he truly lost? 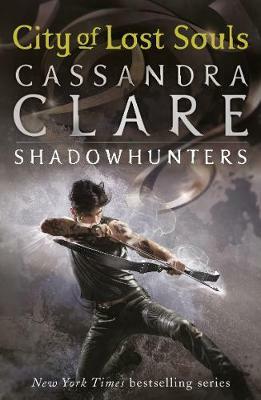 Read all the sensational books in The Shadowhunter Chronicles: The Mortal Instruments, The Infernal Devices, Tales From the Shadowhunter Academy, The Bane Chronicles and The Shadowhunter's Codex. 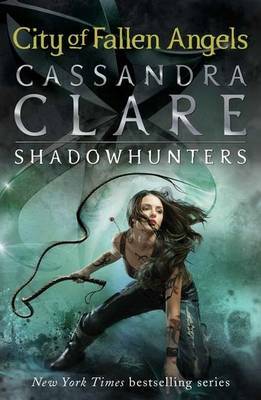 Buy The Mortal Instruments 5: City of Lost Souls by Cassandra Clare from Australia's Online Independent Bookstore, Boomerang Books.